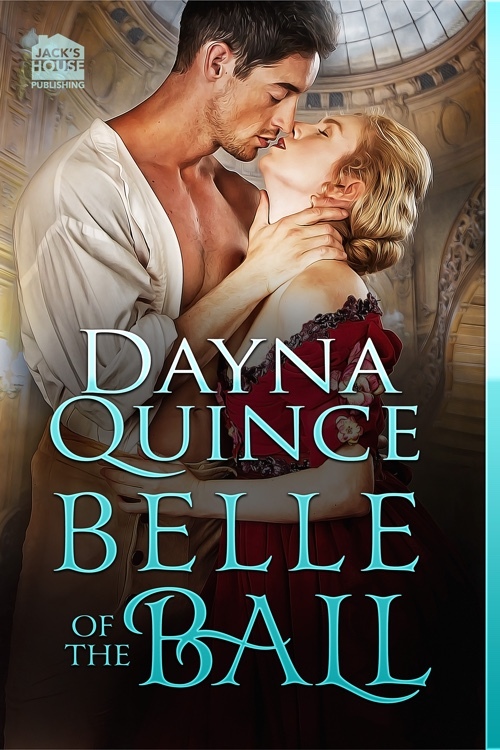 Today we are celebrating the release of BELLE OF THE BALL by Dayna Quince. It is the second book in the Desperate and Daring series! There are 10 titles in this series and one will release per week till November 6th! The series is being published by Jack’s House Publishing. Available Now – Check out an excerpt from the book! From the moment Lady Anabelle Darling meets Viscount Draven, she knows there’s something dangerous about him. Cold, arrogant and callous, he enjoys playing the villain with a touch of cutting wit. But when she finds herself unexpectedly alone with him, the danger only grows. He says things that make her heart skip and her breathing hitch. Determined to keep her distance, she plans to find a respectable husband. Draven offers nothing but sinful dalliance and forbidden pleasure. Draven relishes the role of scoundrel. This is never more apparent than when he spreads a rumor that he and Lady Anabelle shared a kiss—or at least that’s what he tells her. She’s lovely when she’s furious, and he can’t resist the temptation of luring her into his game–consequences be damned. Yet a single kiss wields the power to change everything between them and turn Draven’s carefully crafted plan inside out. 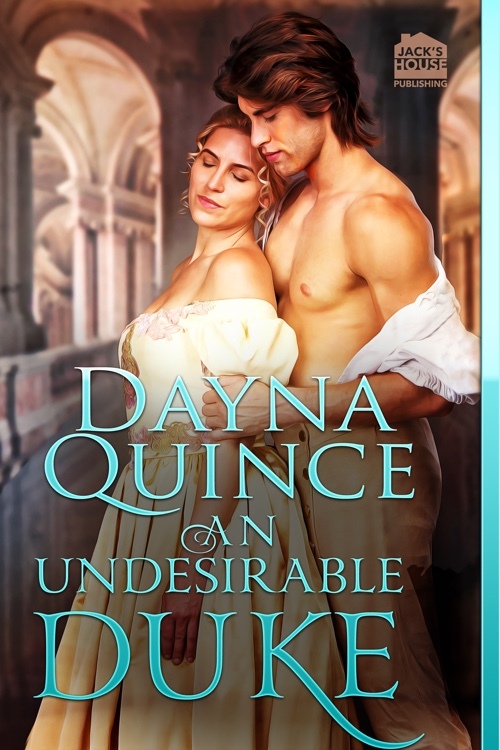 DESPERATE FOR A DUKE (Desperate & Daring, #1) – available now! Coming September 18 – Check out the buy links and an excerpt from the book! Coming September 25 – Check out the buy links and an excerpt from the book! Coming October 2 – Check out the buy links and an excerpt from the book! Coming October 9 – Check out the buy links and an excerpt from the book! Coming October 16 – Check out the buy links and an excerpt from the book! Coming October 23 – Check out the buy links and an excerpt from the book! Coming October 30 – Check out the buy links and an excerpt from the book! Coming November 6 – Check out the buy links and an excerpt from the book! 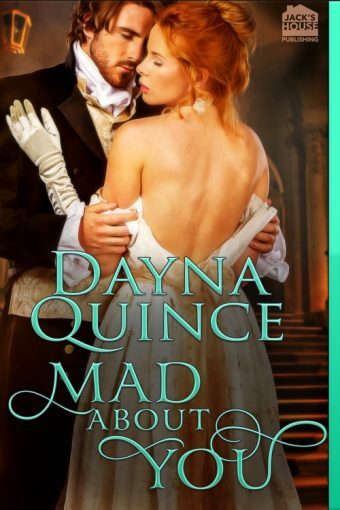 Dayna Quince was only fourteen when she developed a serious addiction to romance novels. What began as an innocent desire to read became an all-out obsession with the romance genre. She gave book reports on romance novels, got in trouble for reading during lectures, and would rather spend her time reading than attending high school parties. After all, high school boys could not compete with the likes of Stephanie Laurens Devil Cynster. After getting her first job, her addiction only got worse. She now had her own money to spend and a car to get to Barnes and Noble as frequently as she wanted. She managed to maintain a somewhat normal life, marrying her high school boyfriend who was aware he was competing with fictional men for her attention. 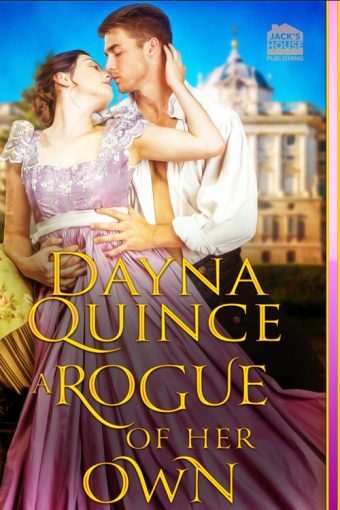 Dayna soon began writing her own romance novels, inspired by her love for all things romance. Dayna and her husband live in Southern California with their two children and three fur babies. Dayna is happiest at home where she can be with her family and write to her heart’s content. 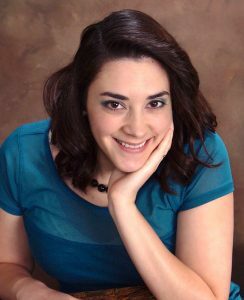 For more information about Dayna, please visit her website, “like” Dayna on Facebook and follow her on Twitter or Instagram. 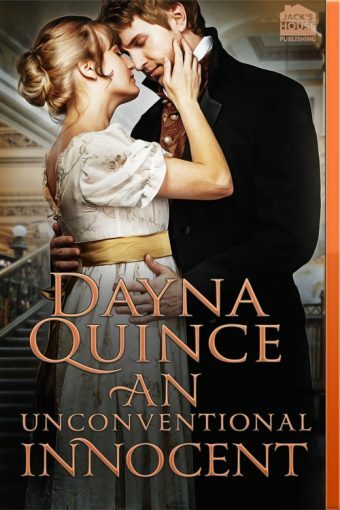 Sign up for Dayna’s newsletter to be notified about upcoming releases. She loves hearing from her readers. Email her directly at daynaquince@gmail.com. Look for Dayna’s Jack’s House releases from the Desperate and Daring Series.